Ferdinand Marcos Jr. Explains How He Got His Name "Bongbong"
Ferdinand Romualdez Marcos Jr. (born September 13, 1957) is a Filipino politician and former senator in the 16th Congress of the Philippines. 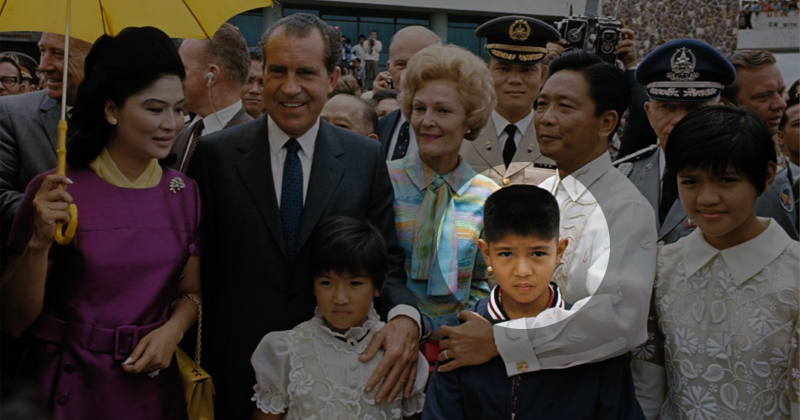 He is the second child and only son of former President and dictator Ferdinand E. Marcos and of former First Lady Imelda Romualdez-Marcos. However, one thing that's still remained a mystery. Do you wonder how he got his nickname?